Don’t Miss ‘I Heart The OC Mix’ Shopping Event this Saturday! 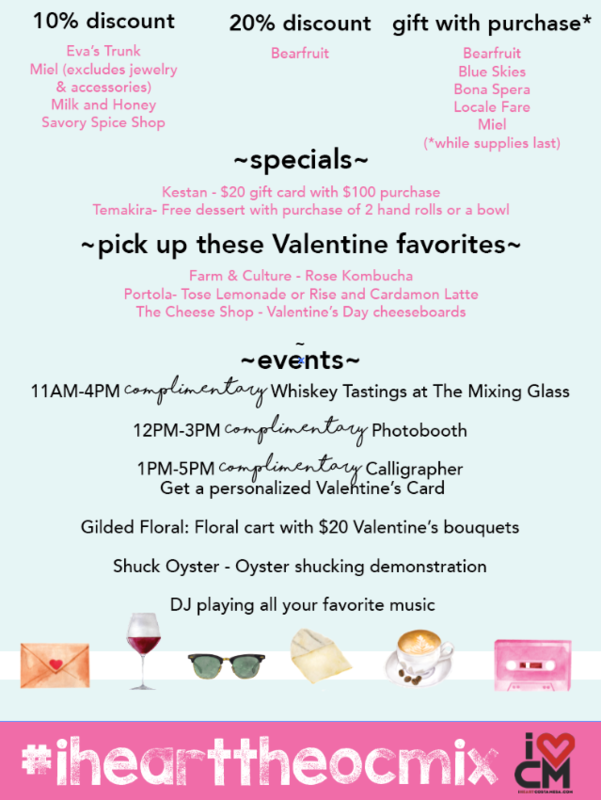 Don’t miss out on all of the happenings taking place this Saturday at the I Heart The OC Mix shopping event. See below for the full list of participating stores and offerings. We look forward to seeing you at The OC Mix this Saturday from 11am-6pm – and please RSVP by clicking here! Thank you to our partners at I Heart Costa Mesa. Be sure to check out their online shop by clicking here. 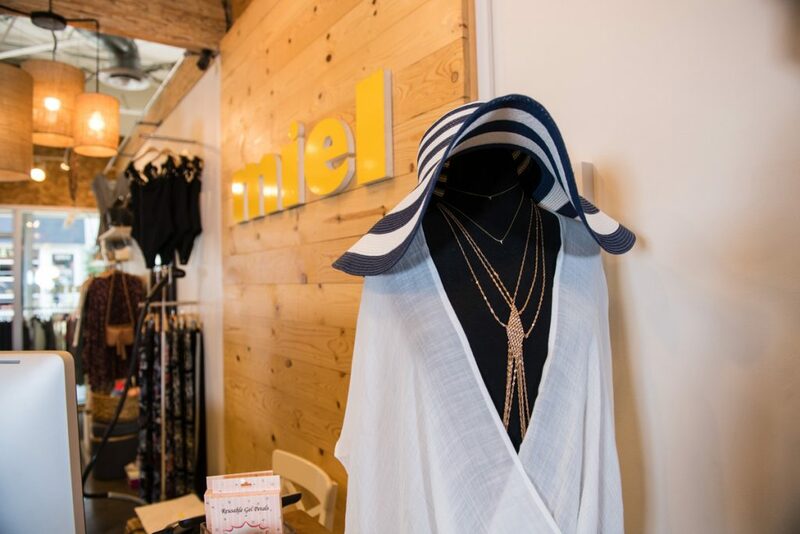 The stylishly trendy Miel fashion boutique isa destination for many Orange County fashionistas. Owner Sarah Choi talks about the business. Q. 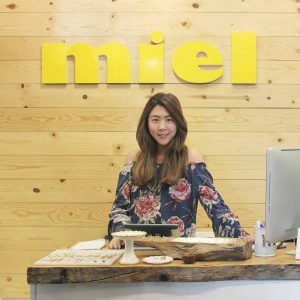 Tell us about yourself and what you did before opening your business, Miel? Q. What challenges do you face as a small business owner and how do you overcome them? Q. What do you like best about having your shop at SOCO and the OC Mix? 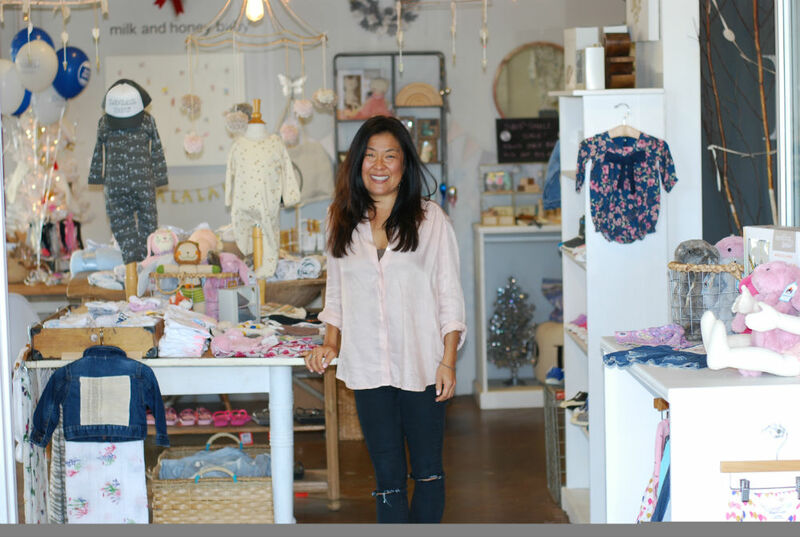 Meet Milk and Honey Baby’s Founder and Designer Nichole Horiuchi. 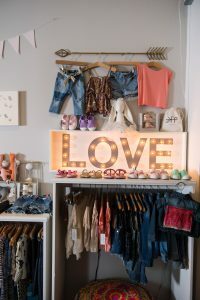 Milk and Honey Baby is an upscale baby boutique with beach & boho inspired styleapparel, shoes, blankets, dolls, organic gifts and toys for children up to age 6. Nichole was born and raised in Huntington Beach, Orange County. With a background in fashion design from CSU Long Beach, she has been influenced by a beach lifestyle, travel and a love for good design. Milk and Honey Baby originated in 1996 as a wholesale company, manufacturing the brand locally in Orange County. In 2011, Milk and Honey Baby opened its first brick and mortar retail boutique in Costa Mesa, CA. Q. What is the biggest challenge you face as a small business owner? Q. What do you like about having your shop at SOCO and the OC Mix? Meet Marin Von Blöm, half of the team behind ARC PIZZA HOUSE. 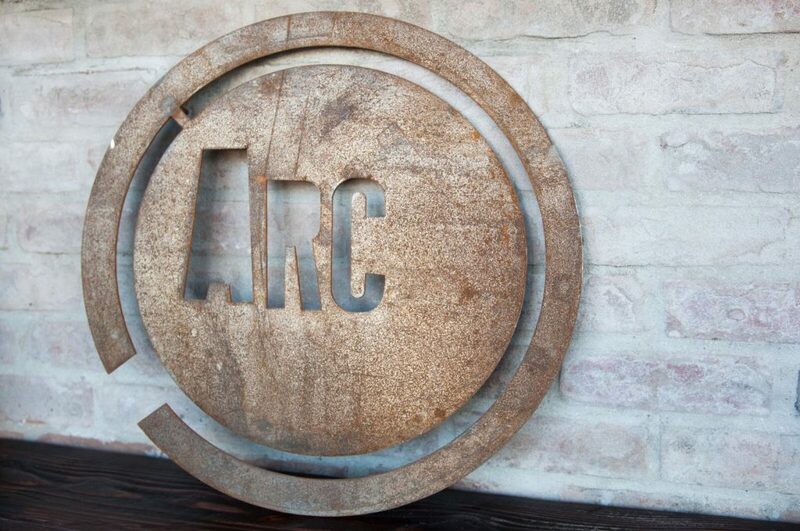 Marin and husband Chef Noah recently introduced ARC PIZZA HOUSE at #SOCOandtheOCMix. 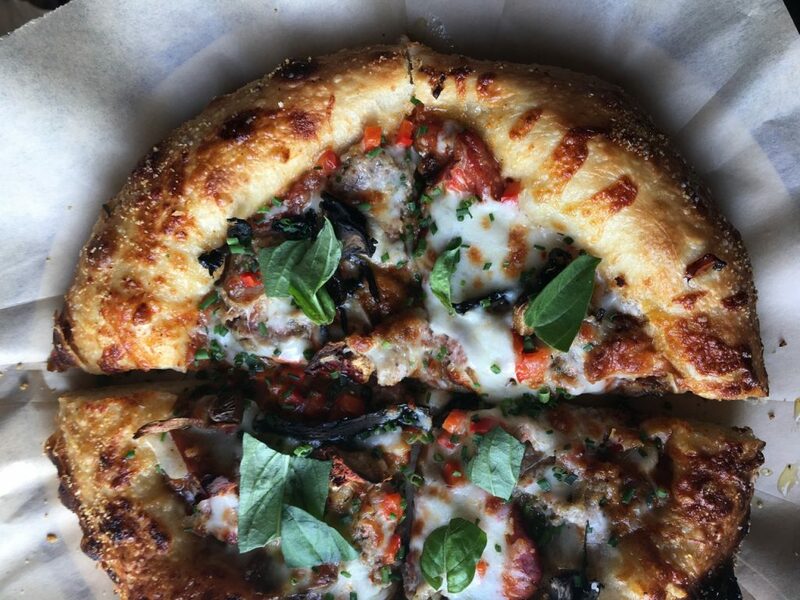 The restaurant features a menu of unique wood-fired pizzas. 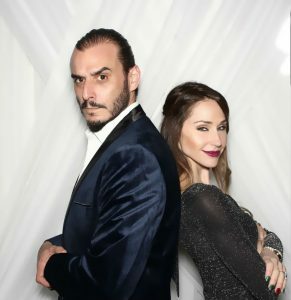 This new concept is now an extension of acclaimed restaurant, ARC, and is located in the space formerly occupied by Restaurant Marin, which will be relocating to a new home on the Newport Beach Peninsula in early 2018, when the von Blöms’ DirtySexyHappiness Hospitality Group will debut a new culinary concept. We chatted with Marin about being an entrepreneur. 1. Tell us about yourself and what you did before opening your restaurants. 2. What challenges do you face as a small business owner, restaurateur and how do you overcome them? Being a small business is always difficult, I think the hardest thing for Noah and I was getting our business off the ground. Going from restaurant employee to restaurant owner is a huge step, and many people have to trust you as a person and rallying people behind our ideas was hard. 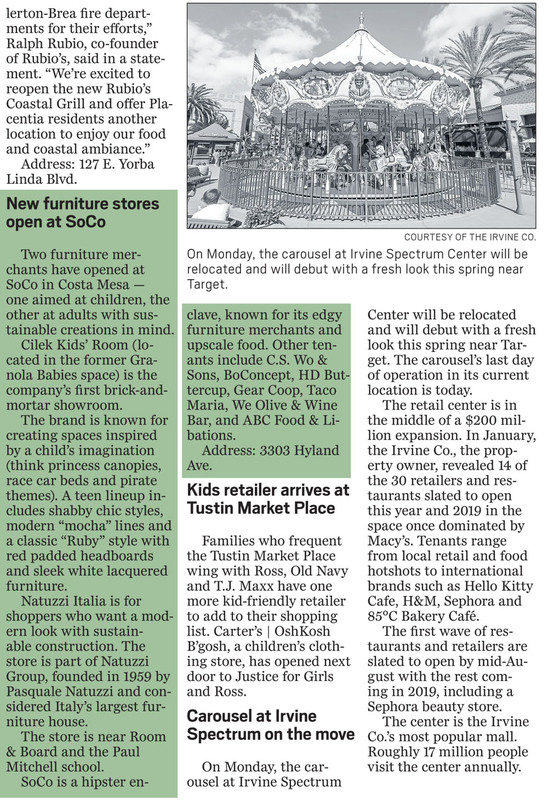 Once we opened, the idea became a reality and many more people saw value in what we wanted to create for Orange County. 3. What do you like best about having your restaurant at SOCO and the OC Mix? Too many things to just say one! 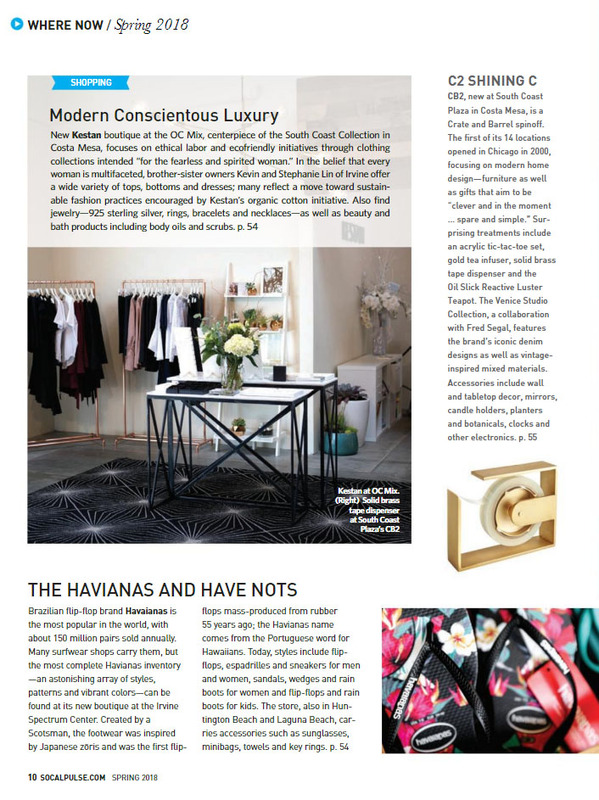 But top two –first, the ownership of SOCO, Scott Burnham and Bryon Ward are both amazing business men and visionaries. These two gentlemen have spent more time with Noah and I, going over plans, talking about new ideas, and where the business is going. They are mentors more than landlords!! Second, our fellow shop / restaurant owners! We love being amongst other small business owners. Seeing others who are pursuing their passion in life creates the authenticity and feel of SOCO. Without all the hardworking people who make it happen, it could just be another strip mall in OC, but together we all make SOCO a reason to visit.